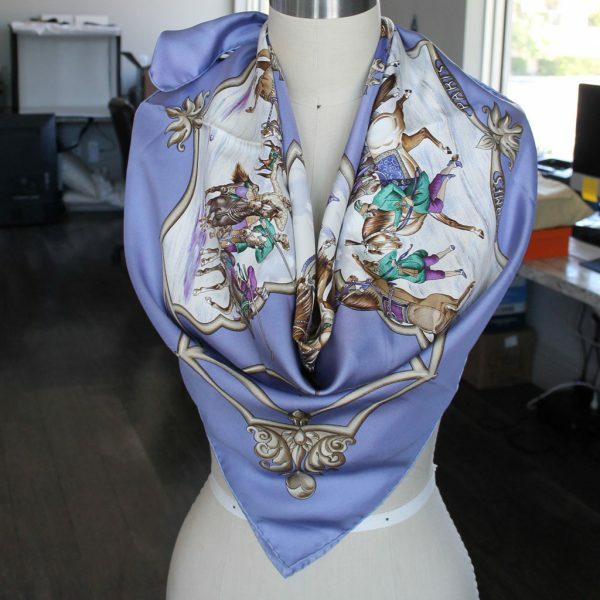 Condition You’re viewing this beautiful Hermes 100% Silk Les Chevaux Des Empereurs Moghols Lavendar Scarf. 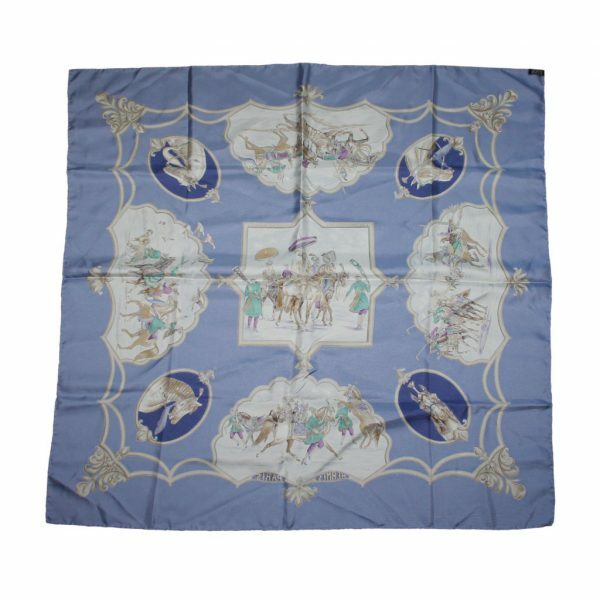 This beautiful 100% silk scarf is in excellent condition. 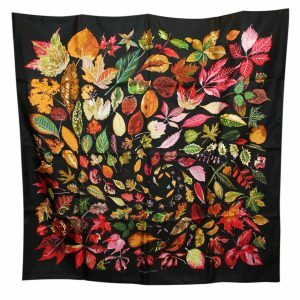 It may need a simple dry cleaning or press to release the wrinkles in the fabric, however there are no visible stains on this scarf. 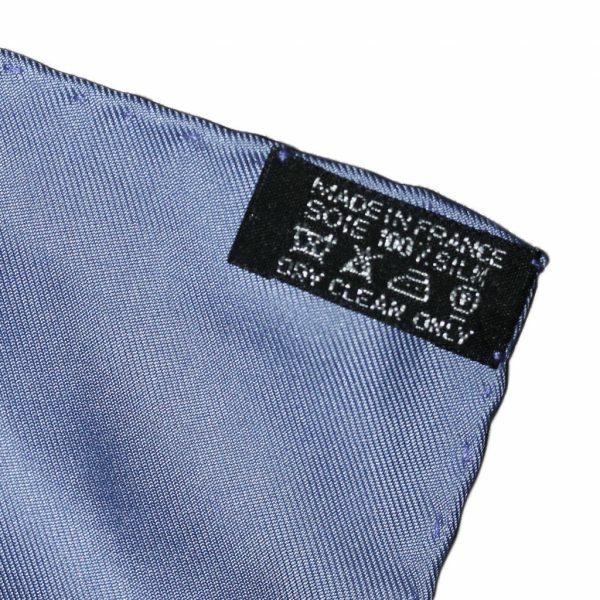 There are no loose threads, or pulls in the fabric. 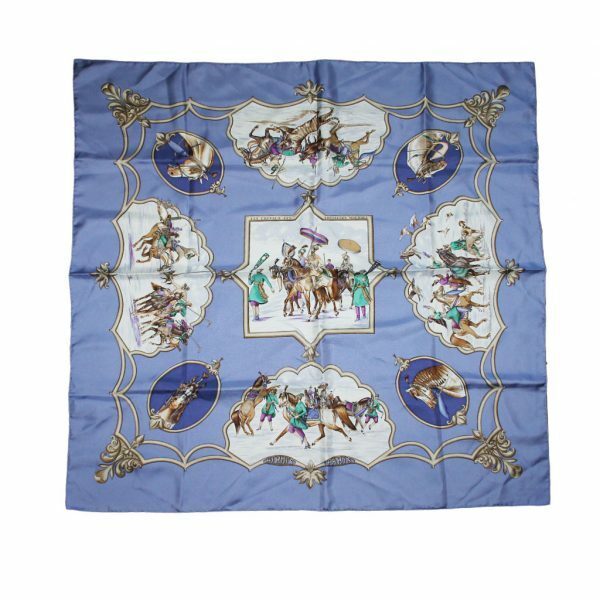 Don’t pass up the opportunity to own this absolutely beautiful Hermes scarf featuring Horses, Mughal Emperors and Tigers! 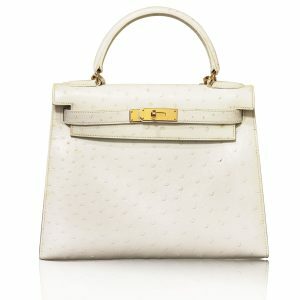 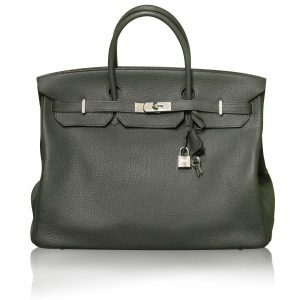 Buy it now or make us your best offer.